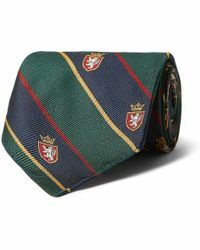 Named after a sport that embodies a world of classic styles, designer Ralph Lauren created Polo Ralph Lauren in 1967. 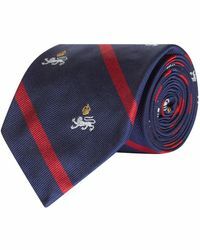 Initially selling men's ties, the line is now renowned for its signature preppy menswear since the introduction of the iconic Polo Ralph Lauren polo shirt in the 70s. 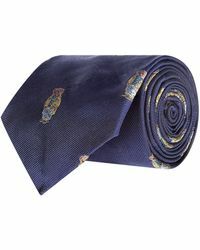 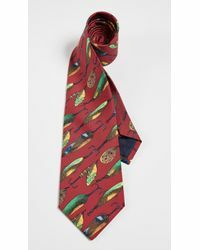 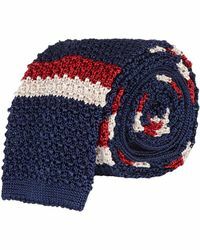 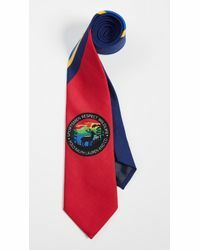 Inject a preppy edge into smart ensembles with the men's Polo Ralph Lauren ties collection. 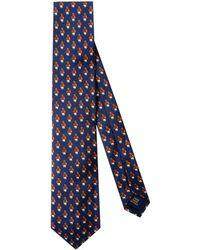 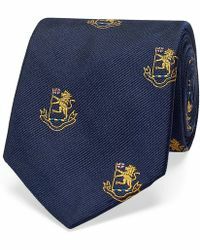 Featuring pieces adorned with tartan, paisley and the iconic polo player logo, these ties fit seamlessly into year-round wardrobes.